BYJU’S Classes is an emerging E-learning education company, headquartered in Bangalore, India. It is a subsidiary brand of Think and Learn Pvt. Ltd. The company provides multi-angle professional coaching classes for CAT, GMAT, GRE, Civil Services Examination, and School Education. BYJU’S was founded by Byju Raveendran in 2008 and the company currently operates in eight prominent cities of India, including Delhi and Mumbai. BYJU’S is crowned with Deloitte Technology fast 50 awards and CNBC-TV 18 Crisil Emerging India Award (Education). Classes Mentor App helps the parents understand the improvement and progress of their child on the go. It has been designed by a group of IIT & IIM Alumni, to serve as a tool to help parents understand their child’s academic progress in an extremely easy and efficient way. 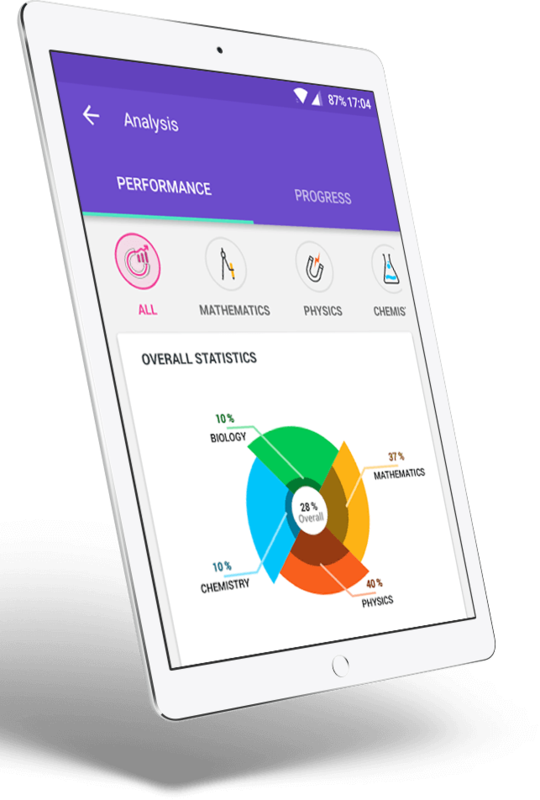 Real time notifications on the usage of the app or tests attempted by the student, which helps parents to analyze the activity and academic progress of the child on the go. As the app was developed for parents, BYJU’S got high appreciation from the parents end as they were enabled to easily analyze the performance of their child. This increased the mouth publicity about the institution and the app. As the students’ performance and number increased at a considerable speed and the way of learning and teaching enhanced, BYJU’S won many premiere awards, including the Deloitte Technology fast 50 awards and CNBC-TV 18 Crisil Emerging India Award (Education).